How do I Choose the Best Shampoo for Baldness? Not every baldness shampoo is going to be effective for everyone. Choosing a shampoo that contains certain types of botanicals can help to treat hair loss. Knowing which ingredients to look for can help a person choose the best shampoo for baldness. Shampoos with thymus peptides are more effective for women than men. Before choosing the best shampoo for baldness, consumers should take some time to educate themselves about the different products on the market and what they can do to help with hair loss. Choosing a shampoo that contains certain types of botanicals can help to treat hair loss. 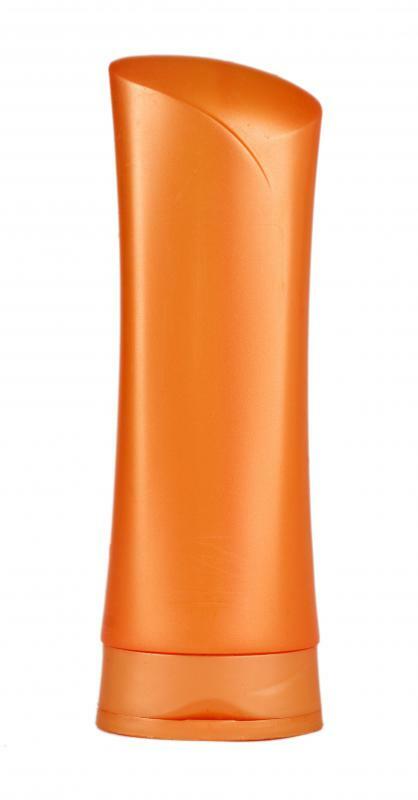 A product that contains an ingredient that can provide deep cleaning of the hair shaft is another good choice. Certain botanicals can help to treat male and female pattern baldness by neutralizing DHT (dihydrotestosterone) in the hair follicle. DHT blocks the hair shaft so that the vitamins and minerals needed to keep hair healthy are not able to penetrate through. The hair follicles reproduce more slowly, which leads to hair loss. DHT has also been linked to shrinking the hair follicles on the head. As a result, the hair falls off. 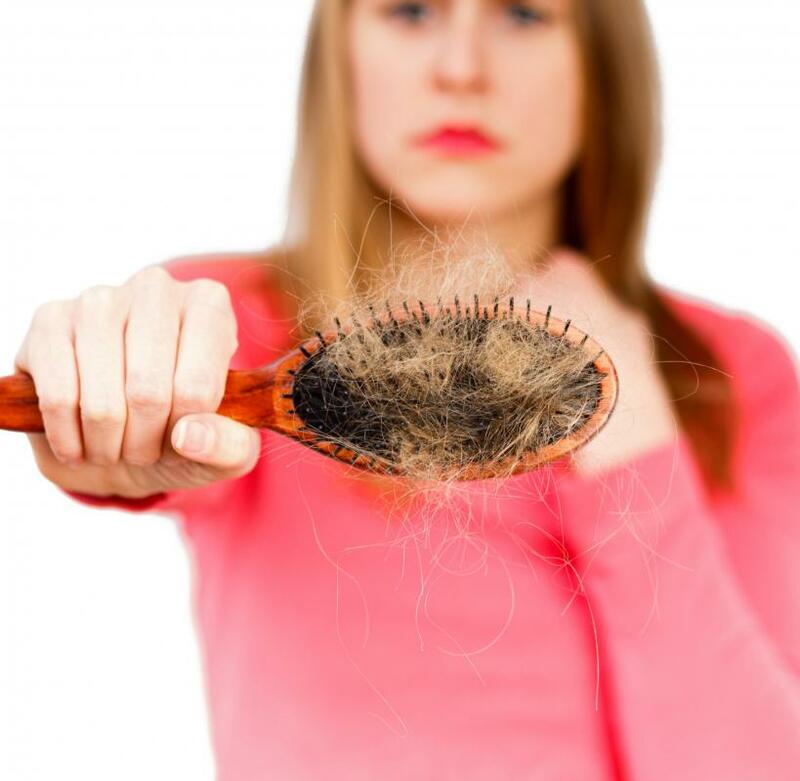 Men and women who produce higher levels of DHT in their bodies are more likely to experience hair loss. 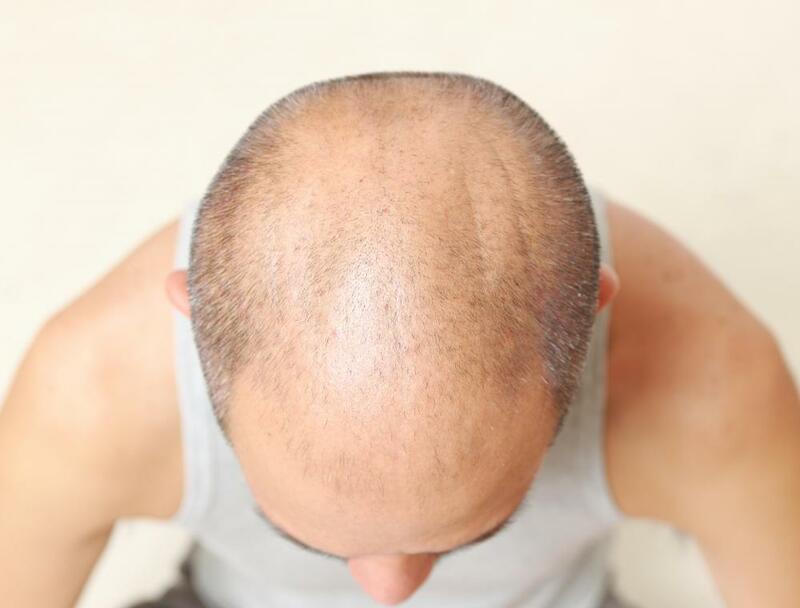 DHT can also form a substance around the hair roots that is similar to wax, and it is this substance that causes male and female pattern baldness. Other ingredients to look for when trying to choose a shampoo for baldness are thymus peptides. These peptides can penetrate the hair follicle to clean it deeply. They also unclog blocked pores to allow nutrients to penetrate so that new hair can grow naturally. Hair loss should slow down within 13 days. New hair growth should be seen in about three months. Not every shampoo for baldness is going to be effective for everyone who tries them. Use of products containing thymus peptides does not result in new hair growth in a small minority of women with female pattern baldness and approximately one-third of male pattern baldness sufferers. Knowing which ingredients to look for can help you choose a shampoo for baldness. Read the list of ingredients carefully to make sure that the product contains ingredients that will help with hair loss. Finding the best one is a matter of trying different brands and being patient to see which one will produce the desired results. How Do I Choose the Best DHT Blocker? What is the Connection Between Baldness and Testosterone? 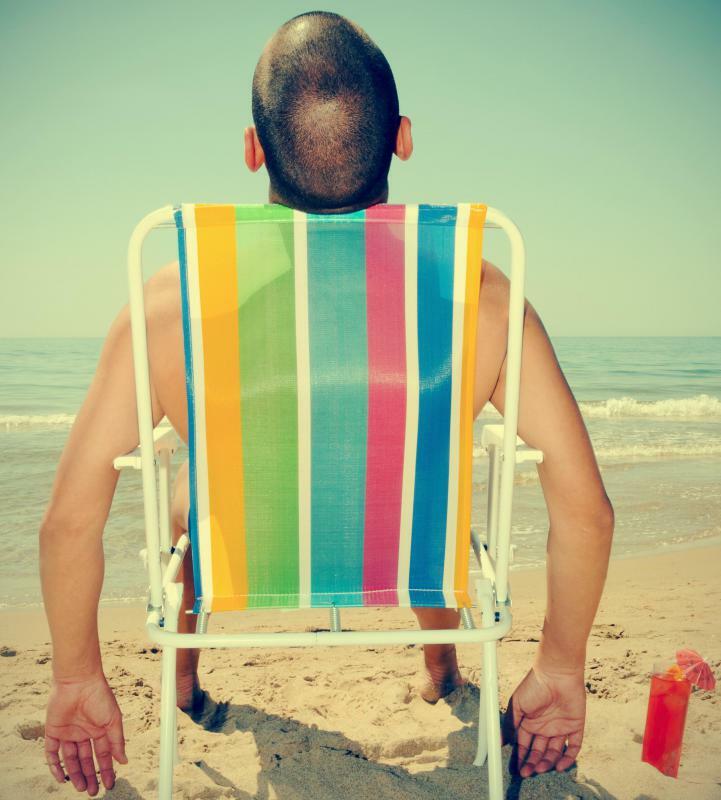 What are the Best Baldness Remedies? Great question. There are a number of shampoos on the market specifically designed for hair loss, mainly Revita, Nizoral, or Nioxin. These limit the amount of DHT in your scalp and remove excess sebum which clogs the pores.